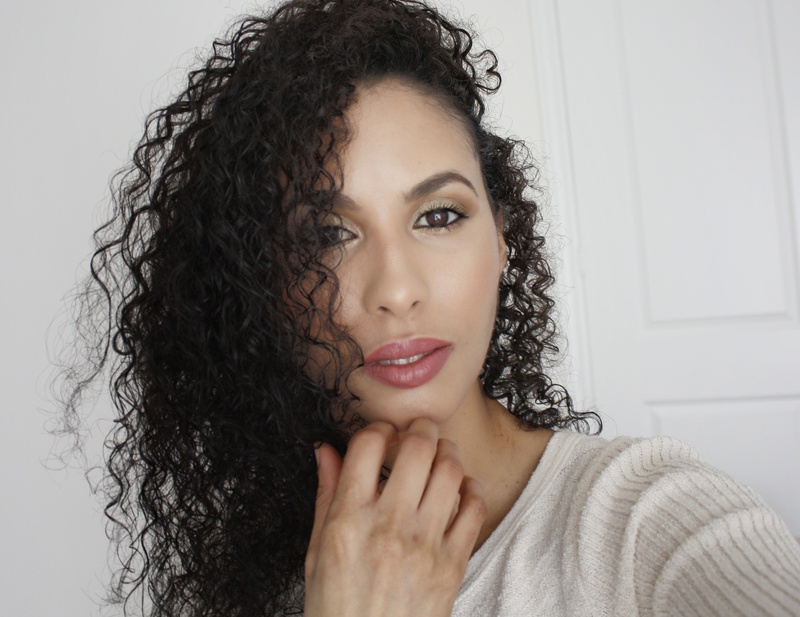 FaceToCurls.com is a beauty blog written and edited by the author. FaceToCurls.com may accept forms of advertising, sponsorship, affiliate links and other forms of compensation. Any compensation received in any form will never influence the content of FaceToCurls.com. Compensation is also used to help support the content of Face to Curls. Content is not to be republished without permission. You are free to link the blog or quote the website as long as the blog (http://facetocurls.com) is credited. I do not claim copyright for pictures which are not my own, were not taken by me or do not belong to me. All visual content are copyrighted to their respectful owner. However, if there is a copyright problem with content published on this blog, please contact me and I will remove them as soon as possible. FaceToCurls puts forth tremendous devotion into its content to ensure a good read. PR samples featured on FaceToCurls.com content will be noted with an “*” or “PR samples”. All of these will be noted at the bottom of each post. Any and all opinions on the blog are from my unbiased personal experience with the products unless otherwise stated. All opinions stated are expressly my own.